There are still spots available in some grades for the 2019/20 school year. Please contact us more information. If you are not able to attend one of our Open House events, we invite you to schedule a tour of our campus and classrooms. 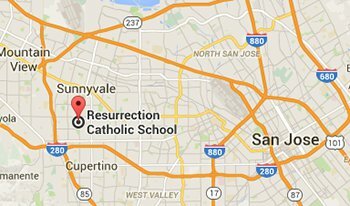 Tours are offered year-round by emailing us (tours@rescatholicschool.org) or calling the school office at (408) 245-4571. Tours last approximately 45 minutes.